Do you know the relationship between roofing warranty and the insulation in your attic? 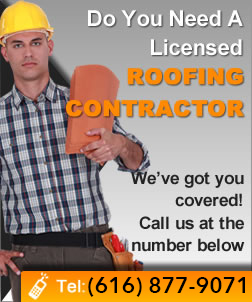 Every person wants – nay, demands – a roofing warranty. Few pay close attention to the insulation that is right in their attics. What they fail to realize is the lifetime roofing warranty is only as good as the attic’s insulation….